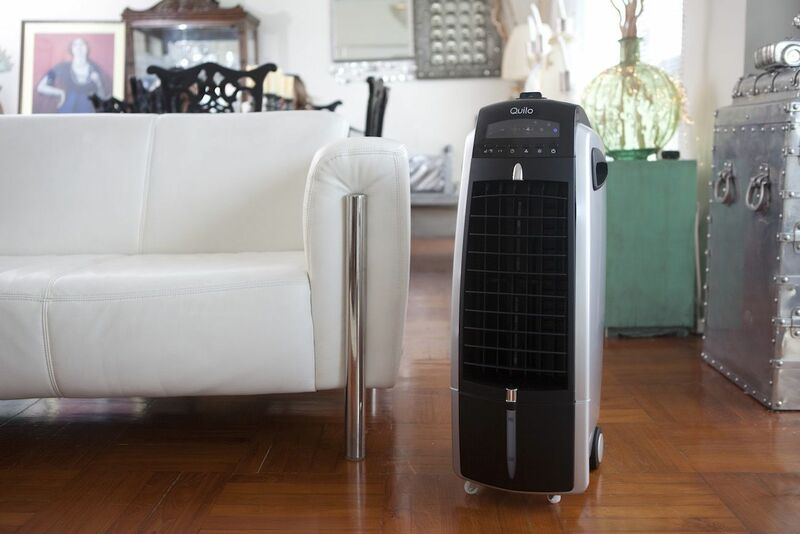 Enjoy your space even more all year-round with the Quilo Evaporative Air Cooler and Humidifier. 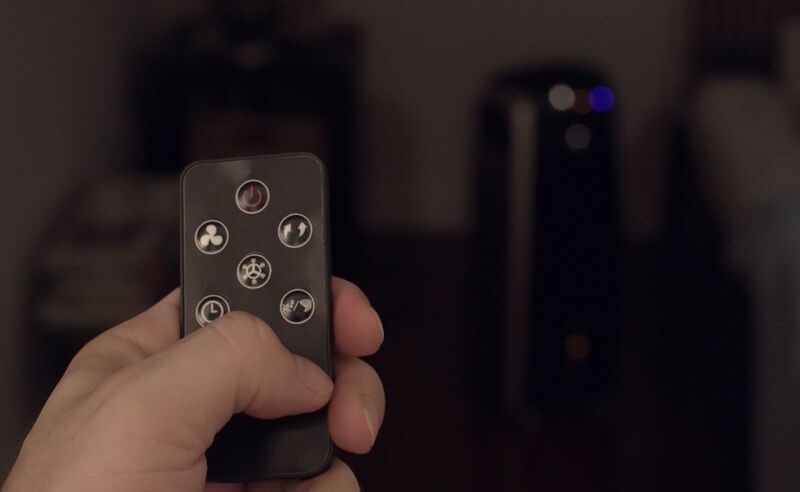 This device employs a powerful fan. 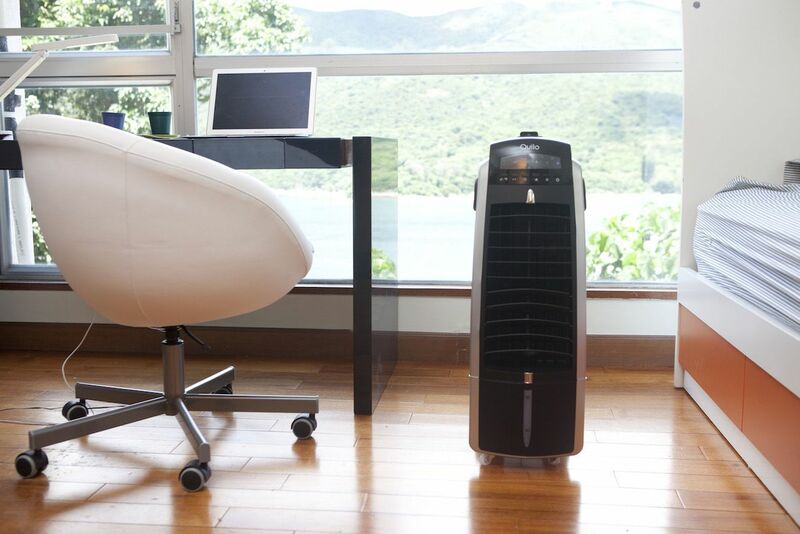 Enjoy your space even more all year-round with the Quilo Fan plus Evaporative Air Cooler and Humidifier. With an air cooler for summer and a humidifier for winter, the air in your home can improve every season. 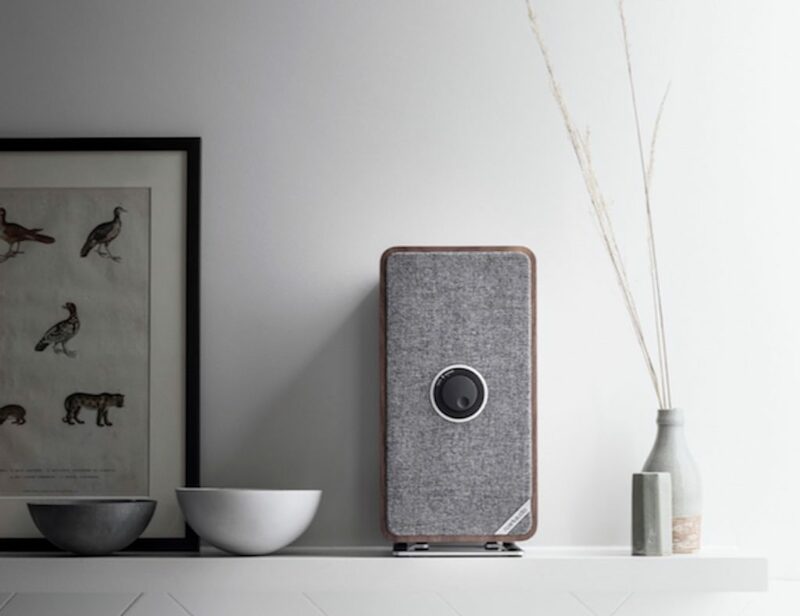 Quilo produces a beautifully calming natural breeze. 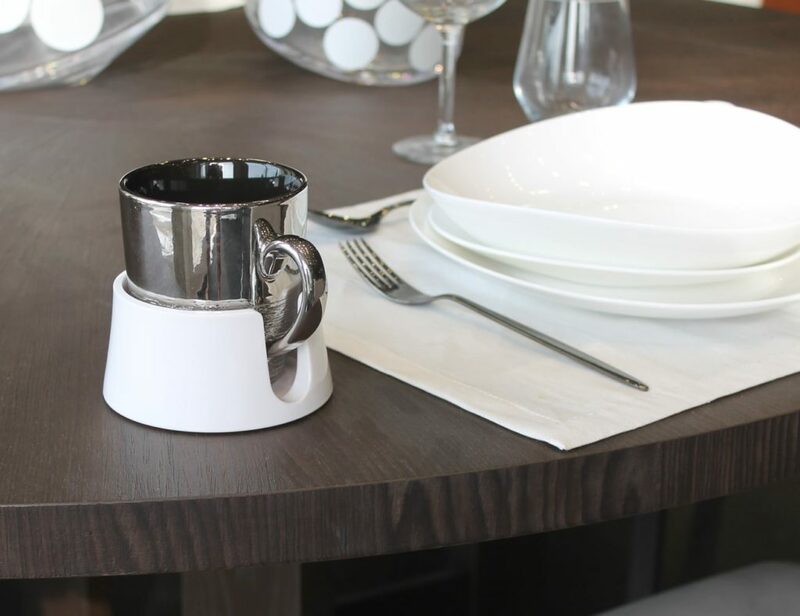 In addition, its compact size makes it easy to take from room to room as you need. Totally quiet, Quilo is also energy efficient. 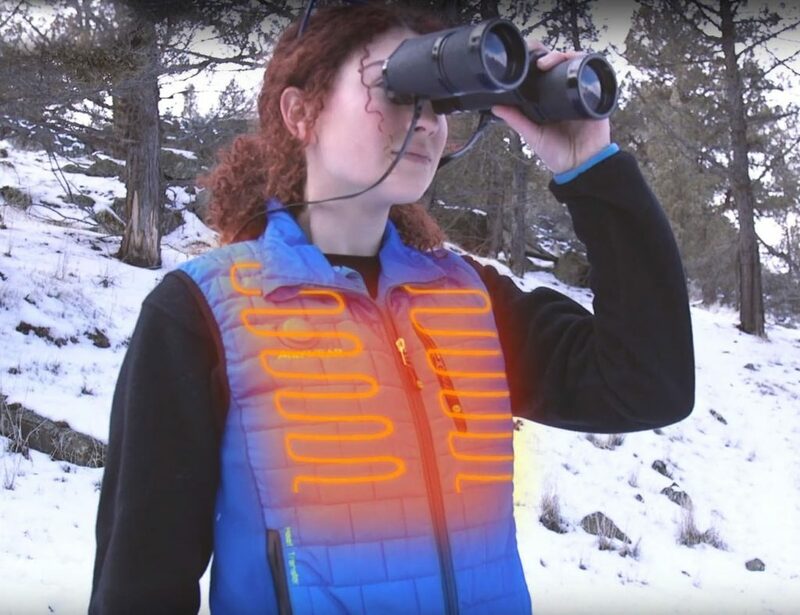 In the summer, simply add water and the evaporative cooling technology gets to work. The breeze is refreshing and welcome on hot days. In addition, you can add ice to cool the air even faster. 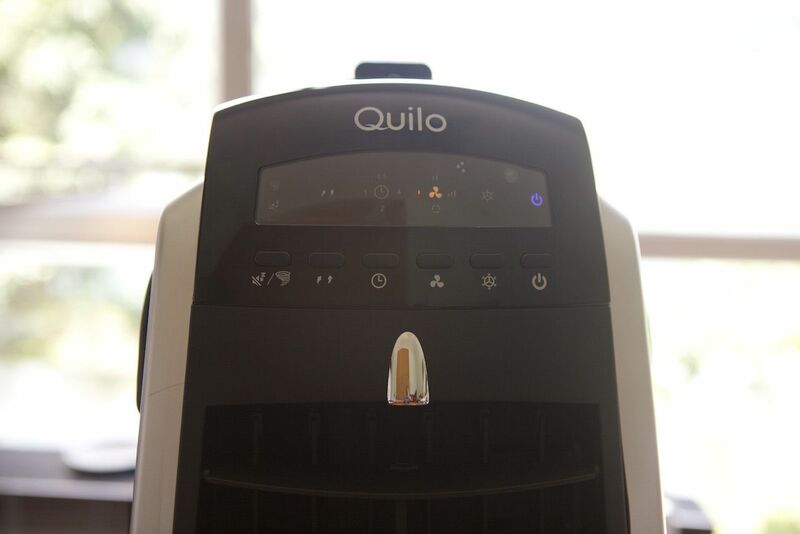 In the cold dry winter months, Quilo helps to add moisture to the dry air. 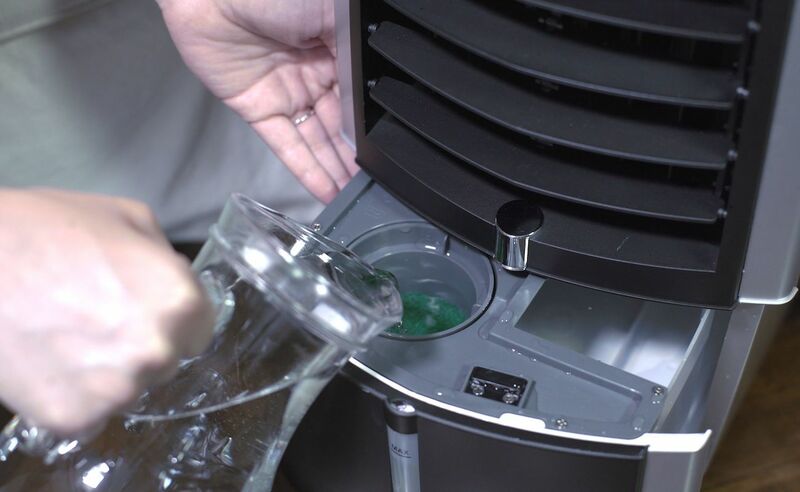 The humidifier component helps with dry skin as well as allergies. 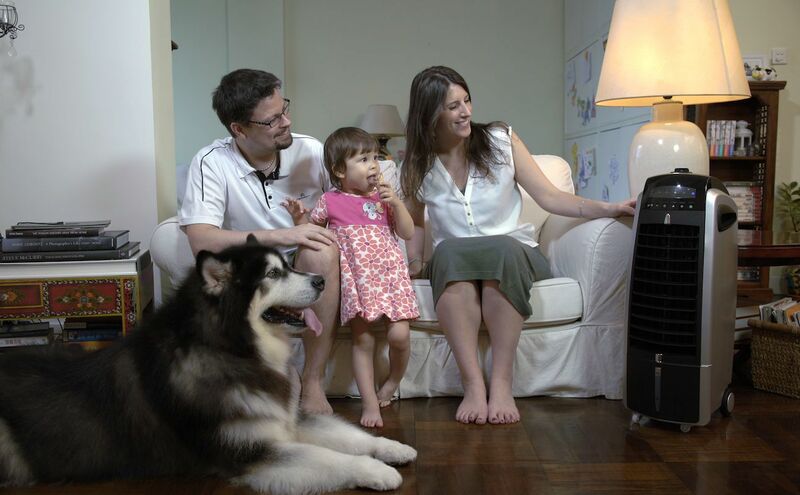 Best of all, Quilo offers energy savings of up to 90% less than traditional air conditioners.